Researchers from the University of Eastern Finland have suggested that mammographic breast density is correlated with prognosis in breast cancer. Their study, published recently in the journal European Radiology, provides evidence that both overall life expectancy and disease-free survival are significantly shorter in women with very low-density breast tissue in comparison to those with high-density breast tissue. The study was a 6 year follow up exploring the effects of breast tissue density and other mammographic features on breast cancer prognosis, in which the scientists enrolled 270 breast cancer patients, aged 32—86, at the Kuopio University Hospital (Kuopio, Finland). In order to determine breast tissue density, the team calculated the proportion of dense glandular tissue of the overall breast area using mammographic images taken at the time of diagnosis. Breast tissue density was categorized as low if the proportion of glandular tissue was below 25% and very low if the proportion of glandular tissue was below 10%. The results identified very low breast tissue density as an independent poor prognostic factor of breast cancer, regardless of the patients’ body mass index, age or menopausal status. 70.7% of the women with very low breast tissue density survived to the end of the 6 year follow-up in comparison to 87.7% of those women with a breast tissue density of over 10%. Another correlate of low breast tissue density was more aggressive, higher grade tumors. 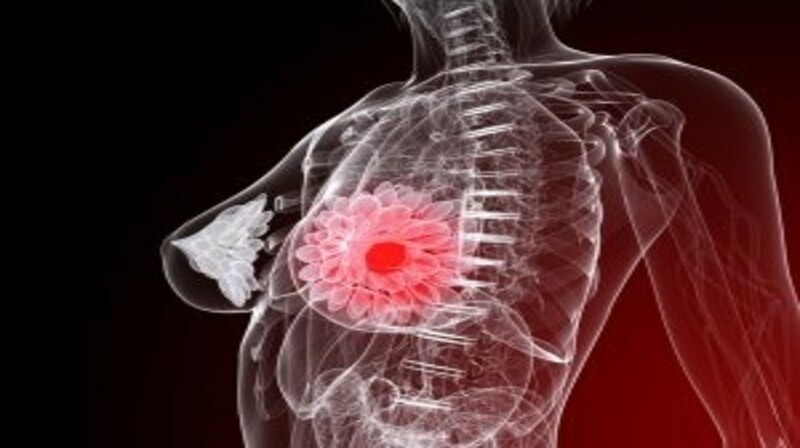 The team believes that the findings of the study may be useful in the future for the assessment of breast cancer prognosis and treatment planning.